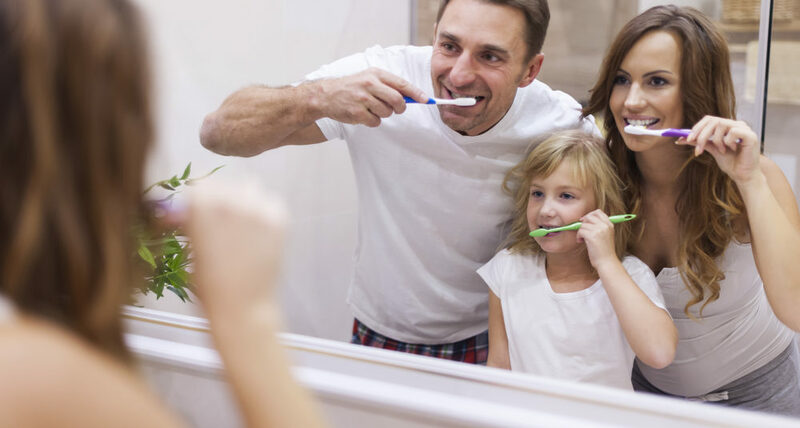 Have you ever left your toothbrush at home while traveling on a family vacation? 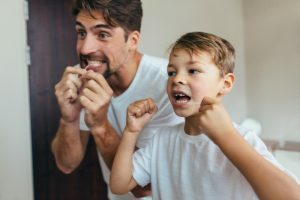 If yes, has your first reaction been, “I can borrow a family members.” At County Dental, we highly recommend that you do not use someone else’s toothbrushes. Here are five good reasons why. Bacteria: Toothbrushes carry germs even if you rinse the toothbrush off before using. If the person has gum disease it can spread from the toothbrush. The bacteria in their mouth goes to that toothbrush and then could spread to you after you brush with that toothbrush. Food: A toothbrush may hold food particles and residue that can be transferred and impact positive oral health if you share another person’s toothbrush. Stay healthy: Viruses can spread from a toothbrush. Periodontal disease: Oral infections, periodontitis, can be spread via a toothbrush. 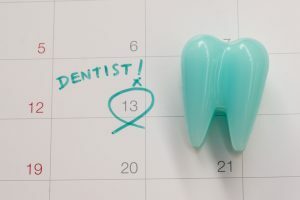 Periodontal disease can impact your whole body. Fungi: Did you know fungi can live on toothbrushes?